Read them to your children. Teach your kids to be safe. 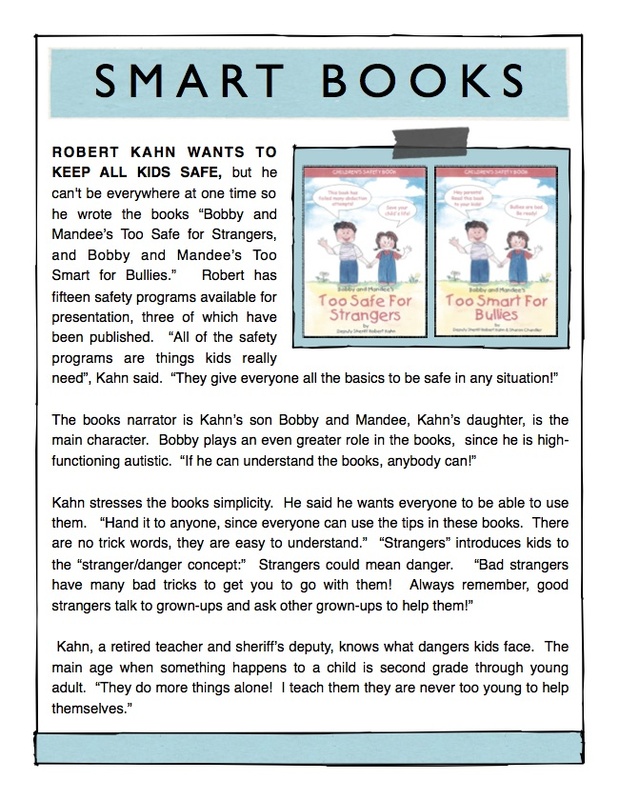 Essential for parents, educators, law enforcement personnel and other trusted adults, every book is packed with valuable tips to share with our precious children. 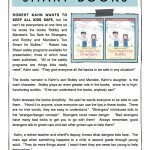 Each book in the series address a relevant issue children might face and includes a question and answer quiz, instructions for parents and teachers, as well as a coloring page and a “911 Tips” page.